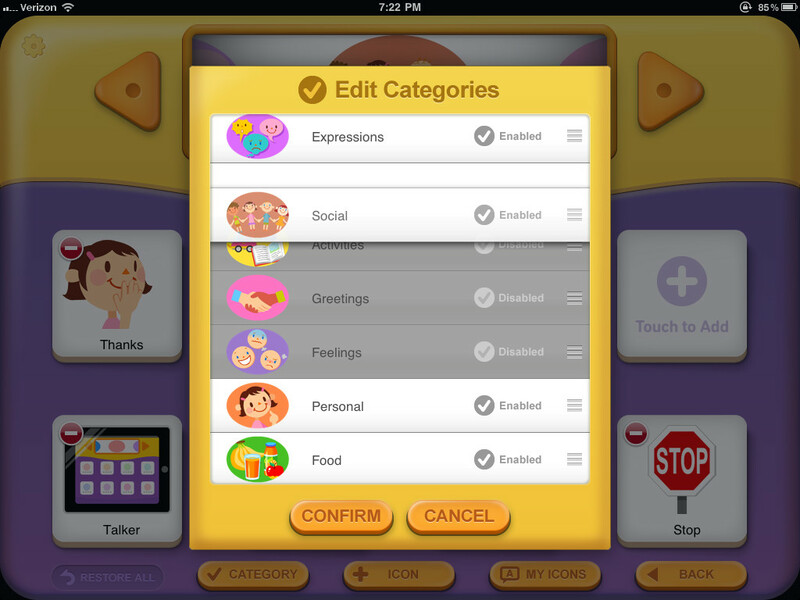 My First AAC is an affordable augmentative and alternative communication application for the iPad that is specifically designed for toddlers and preschoolers with delayed speech or severe speech disorders. 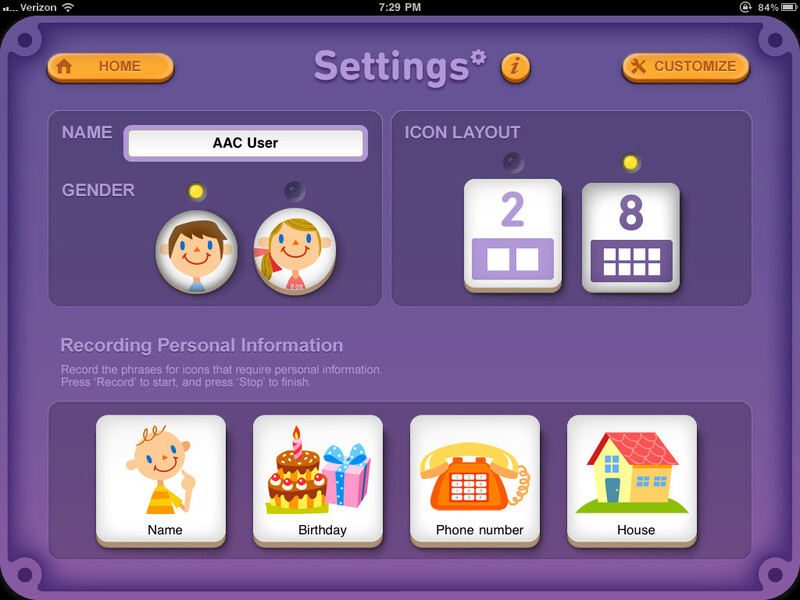 Intuitive and child-friendly, My First AAC helps young children to communicate with family, caregivers, teachers and other people they meet in everyday life. 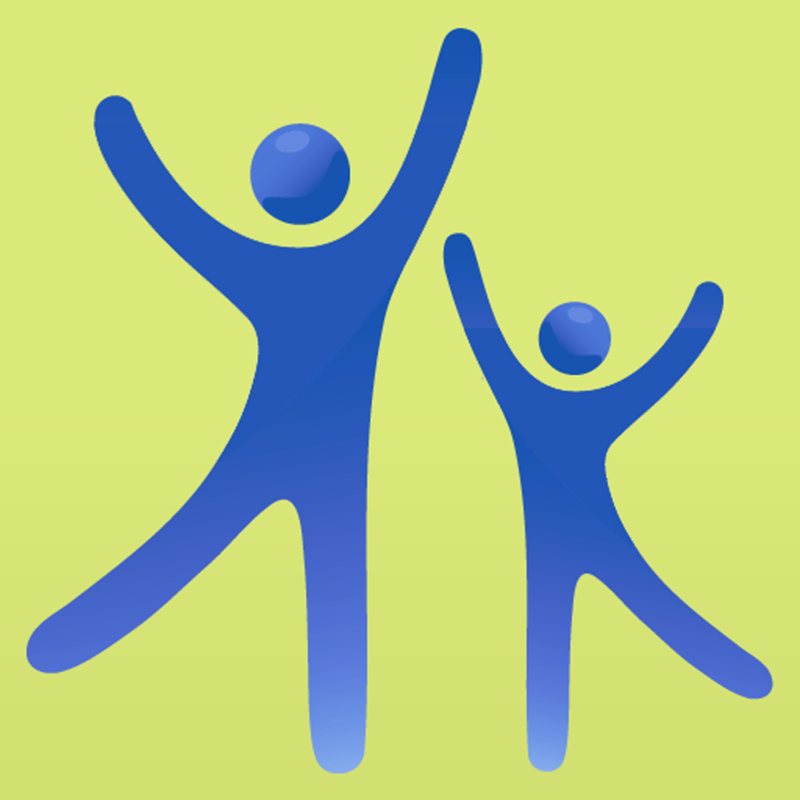 Developed in collaboration with speech and language pathologists, My First AAC offers icons organized by categories that reflect children’s natural speech development. Scroll through theme-based category icons, such as greetings, food, or feelings, and access sets of over 250 related words and phrases to express frequently used ideas. 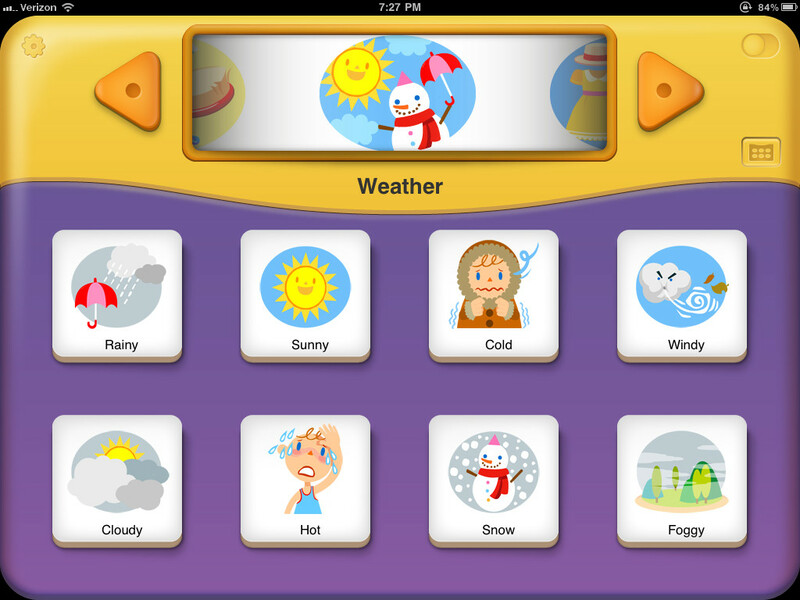 Each word or phrase is represented by a colorful icon and, when tapped, triggers the corresponding audio. 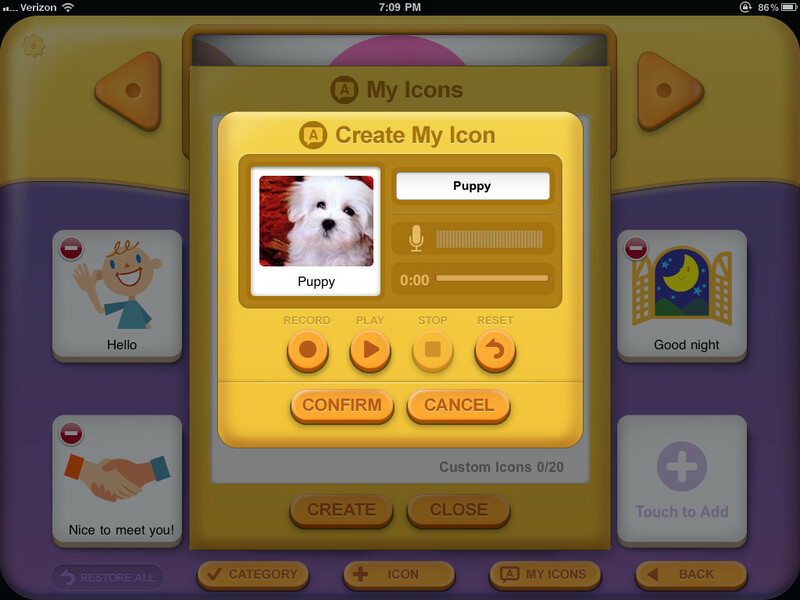 You can also create customized icons using your own images. 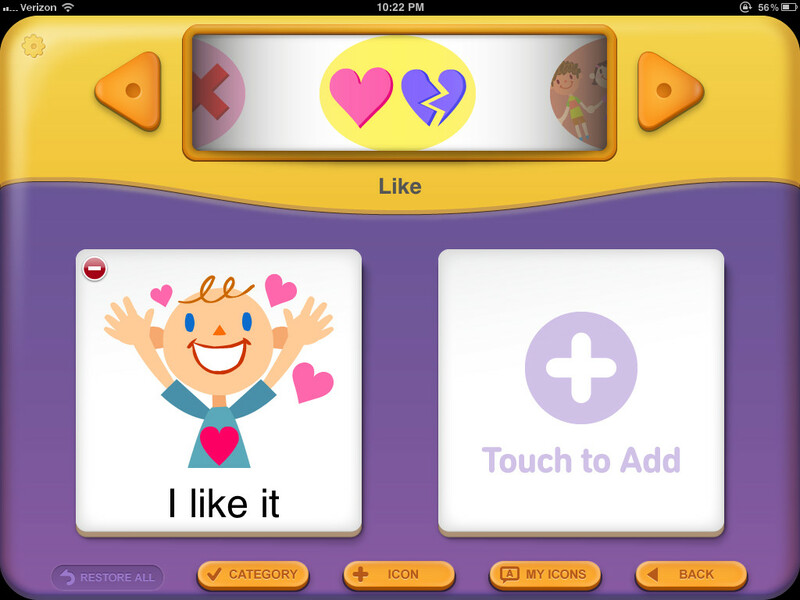 The touch screen and large icons make interaction much easier for kids with motor skills deficiencies.